Does Electronic Voting For Community Associations Really Work? How Do You Implement? A: You heard correctly. 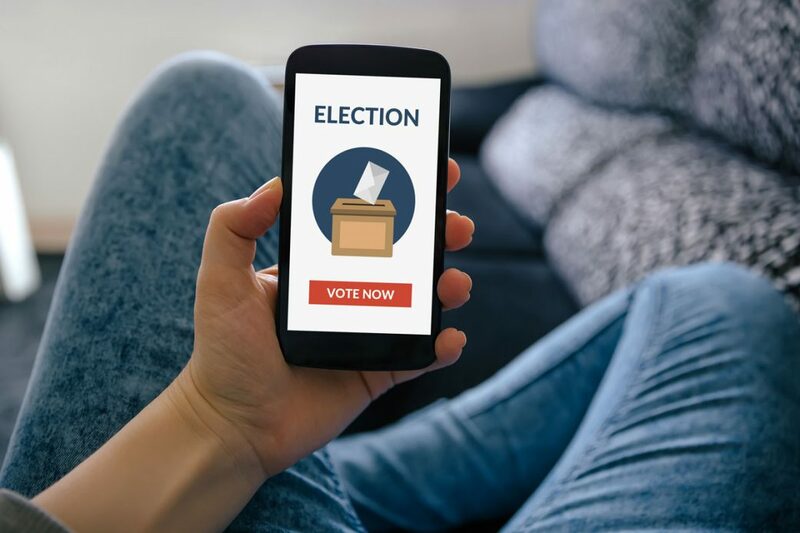 During the 2015 Legislative Session, a new law was passed authorizing condominiums, cooperatives and homeowners associations to conduct elections and other owner votes through an internet-based online voting system. 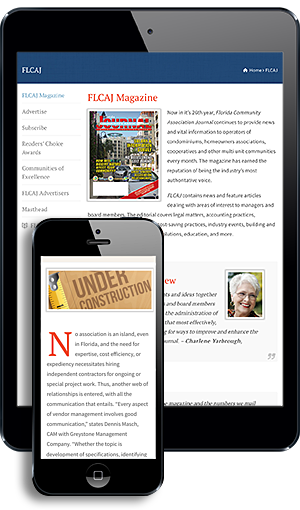 In the spring of 2016, the Department of Business and Professional Regulation adopted administrative regulations to implement the new electronic voting statutes for community associations.